Luckily for me when I team up with brands for projects or collaborations, they tend to be lasting relationships. No flash-in-the-pan business here! 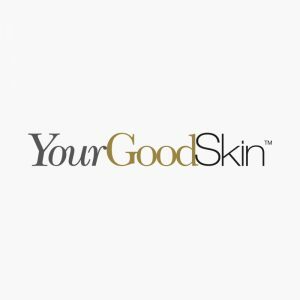 The main reason we tend to bond is that I choose to work with brands that have similar values so we appreciate each other. There’s often plenty of discretionary goodwill where both sides go above and beyond. 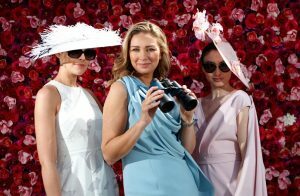 Whether it’s a lifestyle event or a more corporate one (I’m a graduate of the Marketing Institute of Ireland), the brands brief and values will be respected and replicated in the mood of the event. They can be fun but also engaging and informative. As with so many events or initiatives that I participate in, I will always support them through my social media activity to ensure they reach a wide audience. A brand ambassador since the birth of our first child, James, in 2011, Mothercare is a destination I’d have been spending a lot of time in regardless of any official association. As the authority on all things pregnancy & baby I, like so many new Mums (and Dads! ), had endless questions and needed expert advice from the people who knew best about everything from car seat safety to the contents of my hospital bag. I was pretty clueless looking back actually! So, I was in excellent company with Mothercare and my role as brand ambassador continues three children later! From hosting special Mothercare events to driving social media content for the brand, launching new Mothercare products and charity initiatives to discussing a brand new range, this is a partnership that's been mutually beneficial but also hugely enjoyable. You don’t need me to tell you how cancer has touched every one of our lives in some shape or form. Anyone who provides services, awareness and facilities for those going through this difficult time deserves to be acknowledged and I’m always delighted to show my support for the work of the Marie Keating Foundation. From mobile units promoting awareness, education and early detection to comfort funds, their work is truly incredible and it’s always a humbling experience to realise their work actually saves lives. Host a hair-raising party for a great cause...it's eerily easy! I'm always happy to hang out with the superstar kids at Temple Street Children's hospital and this week was no different. Throw in the excitement of Halloween and spooky costumes and these guys are all fired up! It made for a fun photocall as you can see from the pics below, these children put everything into perspective for me and although I don't need to use the hospital, I'm all too aware as a parent of three little boys, that you never know when you'll need them. Temple Street do incredible work but they do need funding. Funding for vital, life-saving equipment. 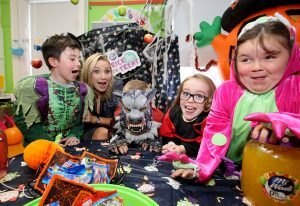 Why not host an eerily easy 'Trick or Treat party for Temple Street' and have your friends or family donate whatever they can (every little helps!) for a wonderful cause. Their famous party packs have everything you need for a hair-raising party! 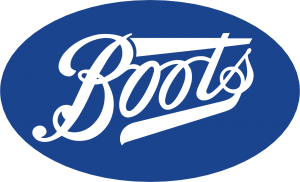 When Boots approached me to get involved with their in-house skincare brand I was delighted, skincare is something I'm passionate about and this being an affordable range made it even more appealing. A social media campaign that saw me introduce the trial on day 1 of a 28 day challenge, this project included all of my social media platforms as well as a blog on annadaly.com Working with Boots was a dream, they were happy for me to speak honestly about my experience with the brand and as a result the campaign was effective but most importantly, authentic. I’m a huge fan of the races and the sense of occasion that comes with big race days. From the fabulous to the fabulously flamboyant, this role gives me the chance to chat to women from all over the country who put huge imagination, thought and creativity in to their well-chosen outfits. 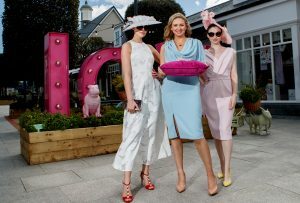 What impressed me especially at Naas Racecourse this year was the networking that took place. These ladies were out to enjoy a great day of style but they also exchanged business cards and referred each other to their new or latest enterprise. It added a new, savvy layer to race day proceedings. Have your contacts book ready! 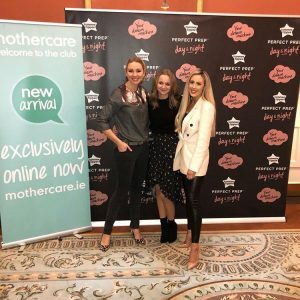 Doing various hosting jobs and launching events for Mothercare brings me in contact with other trusted brands and Tommee Tippee is the perfect example. 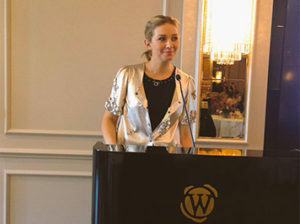 Known for it’s simple, intuitive design the TT customers were treated to a night in the Merrion recently and I was delighted to act as their MC. This role involved everything from a photocall and social media posts to being their MC on the evening and hosting a discussion around baby bottles and feeding routines. As the mother of three, I have no shortage of experience on this particular topic! 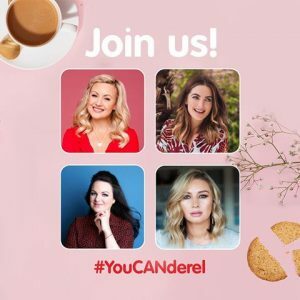 #youCANderel was the theme of this initiative where the Canderel brand hosted an exclusive panel event led and MC’d by Anna Daly and included key social media influencers and personalities for an insightful discussion on how they ‘Can with Canderel’. 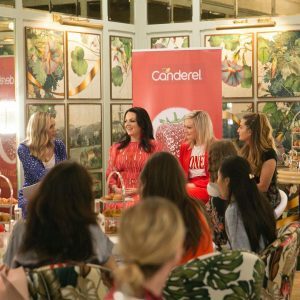 An exclusive, private breakfast event held at the Ivy Restaurant in Dublin where Anna opened a discussion around lifestyles, health, work/life balance and me-time. Who doesn't want to unbox the perfect Christmas gifts?! Fronting their Christmas campaign, this is exactly what I got to do for Harvey Norman. From the latest Dyson hair product to ipads and wireless apple earphones, these 'Christmas Unwrapped' ads streamed across instagram, facebook, twitter and online.